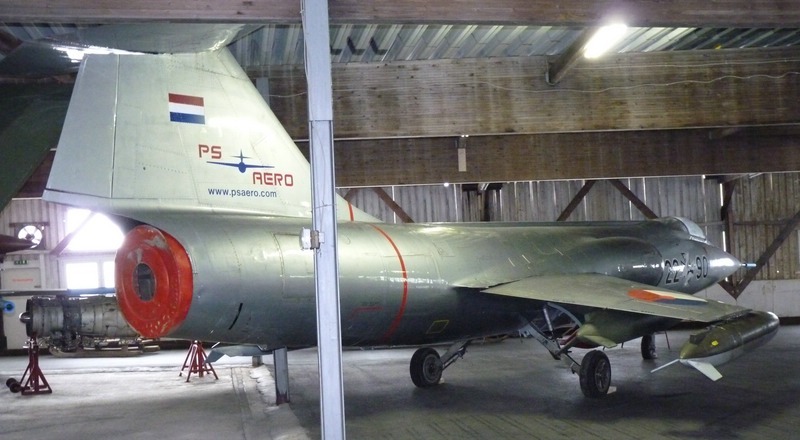 The F-104G 23+76 with fake serial "22+90" has been offered for sale (along with lots of F-104 parts, MIG21 etc... at the museum at Winterberg. 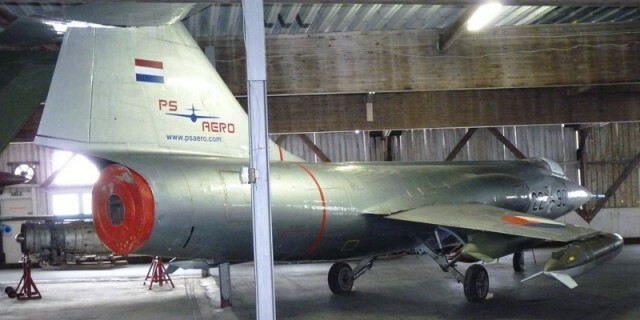 The seller has withdrawn the aircraft from sale on June 2nd, due to unknown reason. Likely the bids were too low or in between someone has made an agreement with the museum for a takeover. The aircraft is still for sale but privately negotiable. So when interested please visit the museum website and contact the owners. See also the for sale page on this website. I contacted the seller after it was withdrawn from auction. Aircraft is still for sale. Asking price 27000 euro’s.